The Storm are a good team. But the Giants are a better one. Is that arrogant? Maybe a little, but with 29 points separating the two sides going into tomorrow night’s game, you’d be hard pushed to find any reasonable hockey fan who would honestly believe the contrary. Will I regret that opening line tomorrow night? Maybe, the Storm are in their own battle for a Playoff spot and at times can be formidable on that small ice pad. The great thing about this game is it often surprises. I hope that isn’t the case tomorrow. But to claim confidence, that’s a different matter. There is a fine line between confidence and arrogance that can be difficult to see. 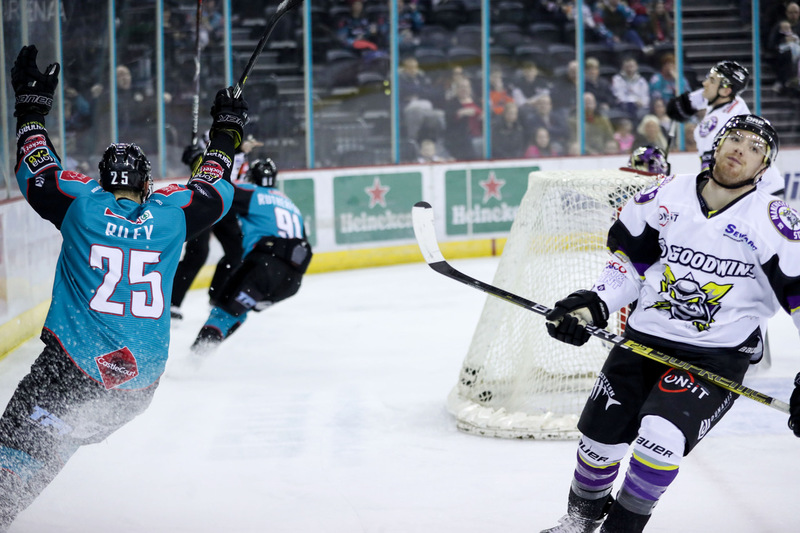 When teams like the Devils and the Giants are battling for a title it can be easy to unwittingly slip from the former to the latter, especially when facing a team further down the standings and that is where danger can occur. Complacent confidence can be misplaced and sometimes bring you crashing back to earth. But this Giants team are good. Really good. The gap between the top 2 teams is 4 points (Giants with a game in hand). The gap to 3rd place could end up being 20 points! 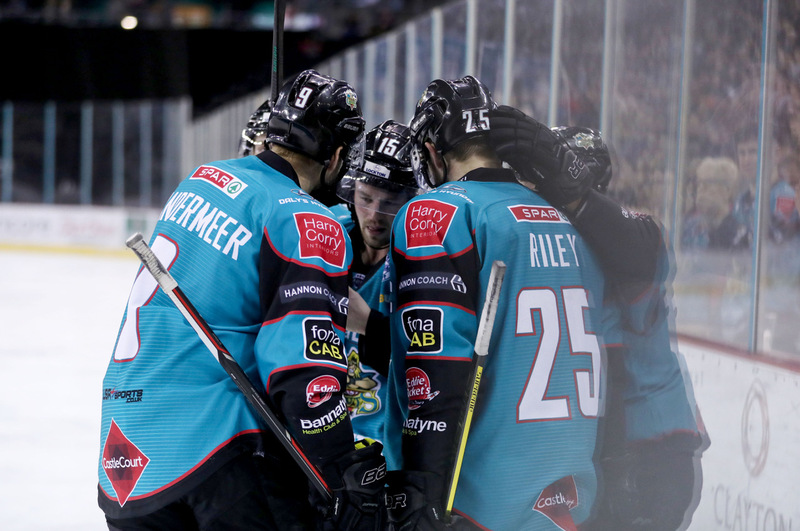 The Giants and Devils have been streets ahead of everyone this season and to watch this Giants side play has been a joy all season long. But here we have 5 games that could define the league title. 5 different opponents strewn across 6th, 7th, 8th, 9th and 10th place in the standings. So why shouldn’t the Giants have confidence entering the Drizzle Dome tomorrow night against the Storm? To win all five games would be to force the Devils to take victories in all 4 of theirs. To keep the pressure on and see if they blink. They are a good side, a damn good side and it would be difficult to argue that either of these sides didn’t deserve the league title. But what the Devils do is out of our hands. We can only control what we have in front of us, and that begins tomorrow night in WA15. 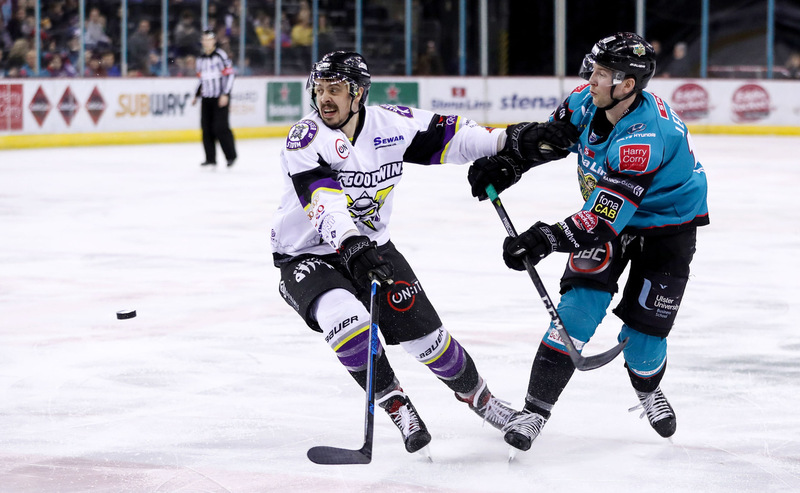 We have taken 9/10 of the points available from the Storm this season. Two more are vital. 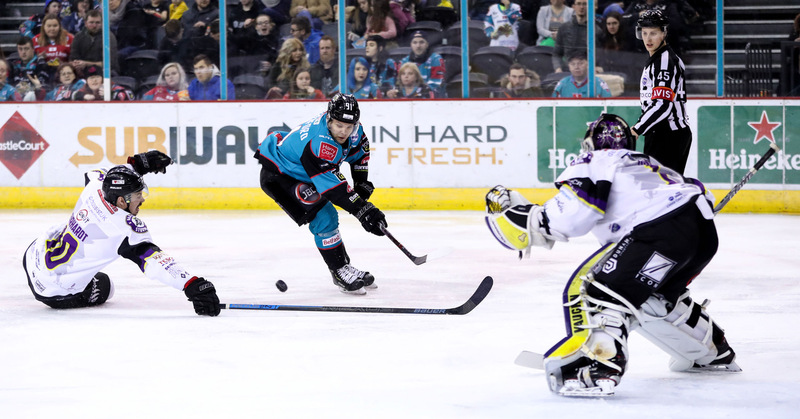 But it won’t be easy, because those two points are just as vital for Ryan Finnerty to prolong the Storm’s season as they are to Adam Keefe in his chase for a 3rd trophy of this term. I’ve lived in Manchester for 10 years, I’ve always loved the Giants coming to town, just as I did when I lived in Newcastle and we battled the Vipers. Game day fills me with excitement as I hop on the Altrincham tram with my Giants hat on and make my way to that tin-shed. But tomorrow, I don’t know what my feelings will be. Confidence in the ability of my team. Arrogance in the belief that we are a better side. Nervousness of what is at stake. 5 games in 8 days.